Published: February 26, 2017 . Original size: 1259 × 681. 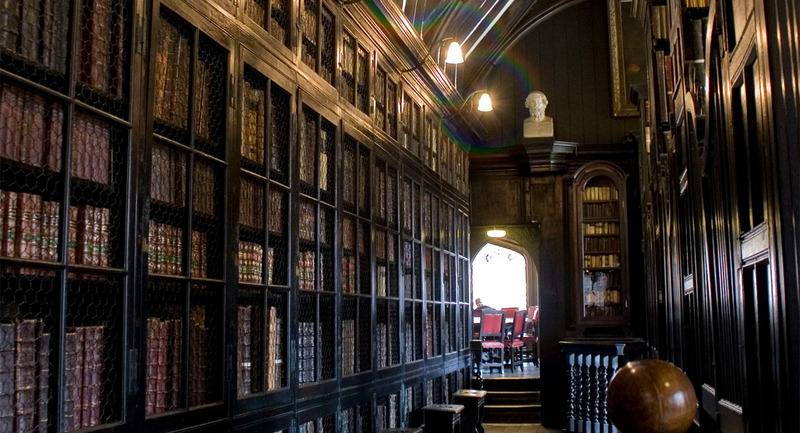 In: chethams_library_interior-cropped1.